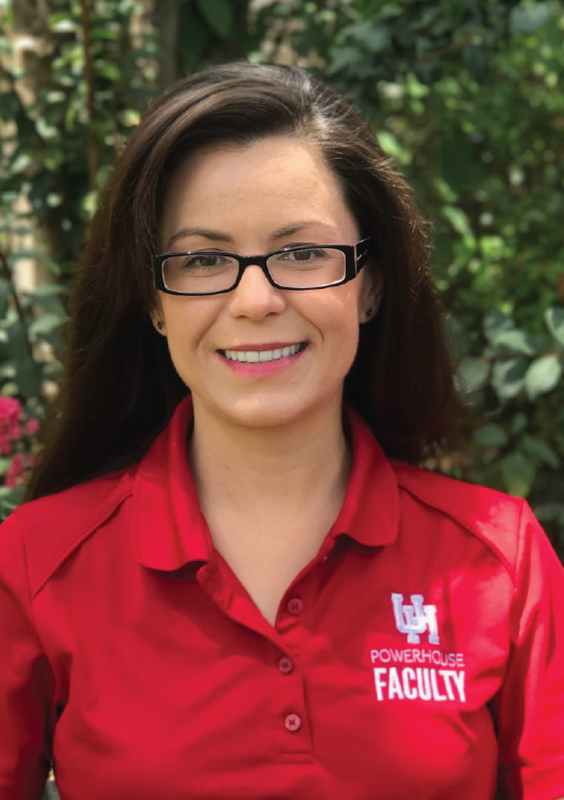 Marina Trninic received her master's and doctoral degrees in English from Texas A&M University for her work on antebellum American literature, including questions of race and politics in literary representation. She specializes in nineteenth-century American literature and is interested in its relationship to identity, belonging, and violence. Her interests also include early American literature, American modernism, modern rhetorical theory, and writing and literature pedagogy. Since 2005, she has taught courses in American literature and the humanities as well as composition and technical writing. She has held several positions in academic publishing, including acquisitions and editing, and she currently teaches Human Situation and other courses in the Honors College.